Hiring the right staff has traditionally been a challenge for Irish construction firms. You need the right mix of talent, skills and education, combined with an interest in solving problems and attention to detail. You also need to hire for a wide range of different positions – it could be plumbing, or electrical, carpentry, or masonry related. However, follow the right best practices can make this less challenging. One interesting best practice is to develop personas that fit your various job roles. Determine what skills, personality traits, education and other requirements fit with each of those personas, and then use them to inform your job hunt. It has become increasingly important for construction companies to create diverse workforces. Not only does that mean hiring employees from different ethnicities and national backgrounds, but also different genders. Focus on building a company culture that encourages, even celebrates, diversity. Often, creating a more inclusive corporate culture is one of the most significant and beneficial changes an employer can make. If it has been some time since you last reworked your job descriptions, now is the time. Chances are good that they contain some pretty gender-specific language, and that they might actually be driving away potential employees, rather than helping you find the right talent. Work on creating gender-neutral descriptions and paring down your list of requirements so that it falls within the bounds of reason. More and more, modern workers are turning to the Internet for their job search needs. This means that employers need to know how to write job descriptions for the World Wide Web. While you’ll still need to focus on using correct grammar and creating well-worded descriptions, you also need to use the right keywords. These are words and phrases that potential employees will use to find positions similar to yours. Pepper these throughout your descriptions to improve visibility and traction. 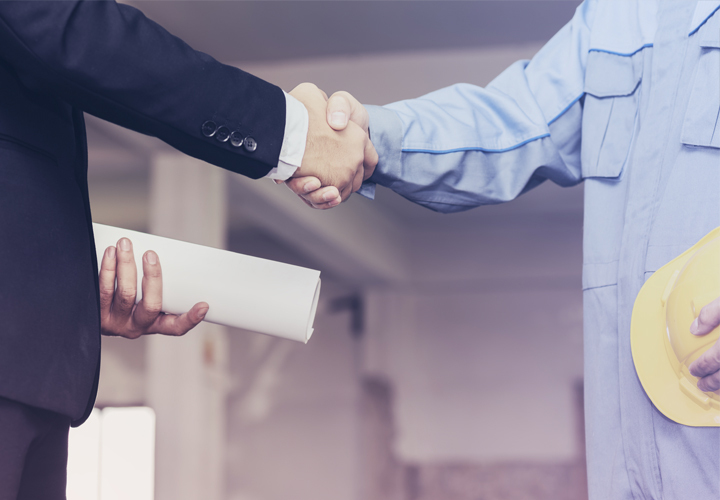 These are just a few of the best practices that you should be following in regard to hiring within the construction industry. There are others, such as ensuring good communication during interviews, focusing on due diligence in researching job candidates, and providing training and a career path to attract real talent.